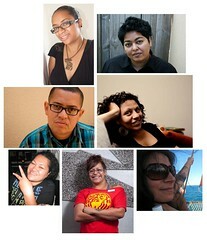 All living in diaspora, the artists are Margaret Aull (NZ), Torika Bolatagici (Australia), Tagi Qolouvaki (USA), Sangeeta Singh (NZ), Dulcie Stewart (Australia), Ema Tavola (NZ) and Luisa Tora (NZ). 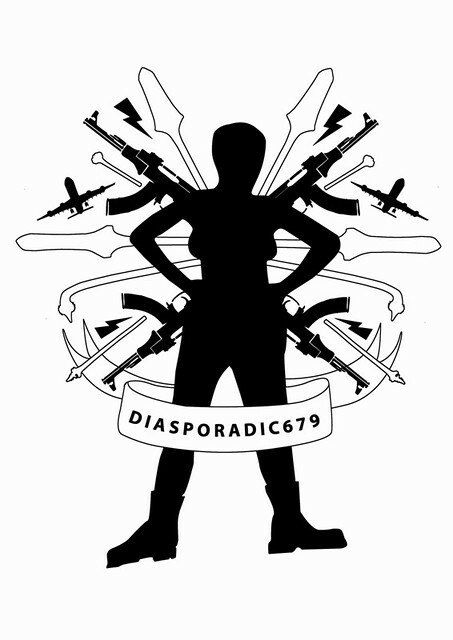 Collectively, the selected artists’ practices represent investigations into text and urban landscapes, feminism and sexuality, militarism, power and struggle. 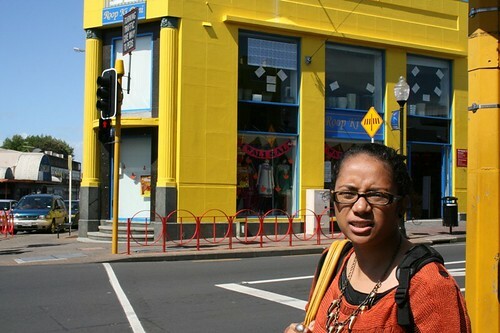 In the form of posters, the artists’ works are installed in the windows of six venues in and around Otahuhu Town Centre, South Auckland. 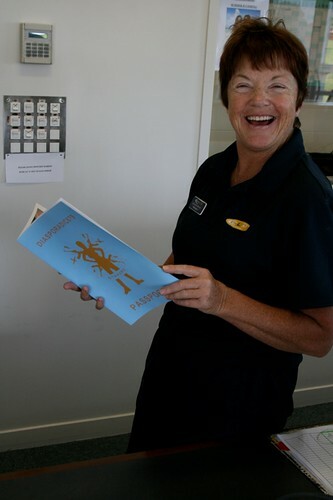 Browse the blog or pick up an exhibition catalogue at any of the venues to learn more about the artists and Otahuhu's cultural landscape, from a Fijian perspective! 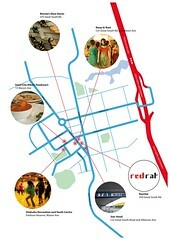 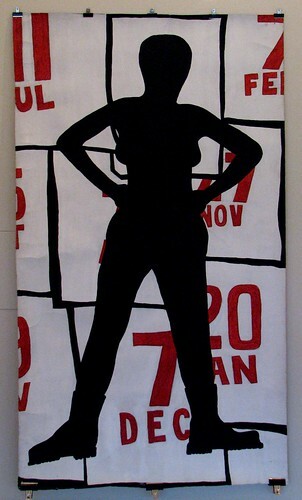 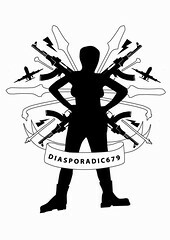 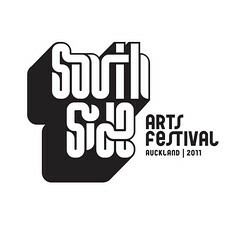 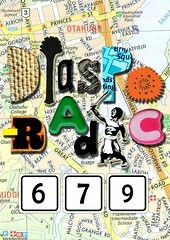 DIASPORADIC679 is proudly part of the 2011 Southside Arts Festival, produced by Auckland Council South.